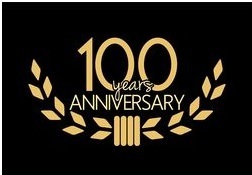 American Tool Company is proud to announce we are celebrating 100 years in the machining industry. Although some things have changed such as what is being machined and the automation of machining utilizing CNC Machines, much remains the same. We are still in business today thanks to our very talented and skilled machinists. We have retained some of these men for over 25+ years and look forward to many more years. 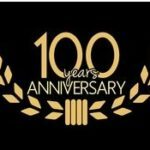 There will be a celebration when the weather in New England warms up, but until then, if you run into any of our employees please wish them a happy 100 year anniversary!